Start taking classes at orangeignite and other studios! Zumba is an exercise fitness program created by Colombian dancer and choreographer Alberto "Beto" Perez during the 1990s. Zumba involves dance and aerobic movements performed to energetic music. For yoga classes, please wear comfortable yoga or exercise clothes. Wearing slightly form-fitting clothing is advised so that the instructor may provide alignment cues and corrections. For Zumba classes, please wear comfortable active wear and well supported athletic shoes. 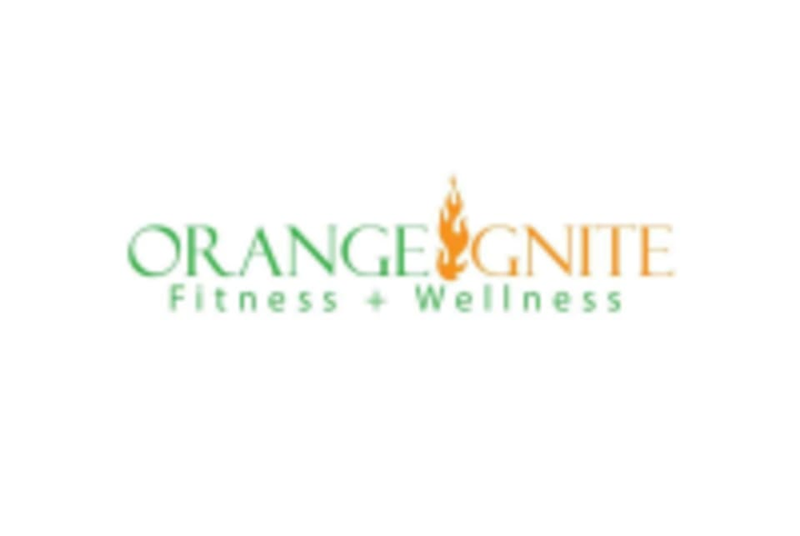 The orangeignite studio is located at 1630 Mineral Spring Avenue, Suite 7 in North Providence, RI 02904.